This article was originally posted on The Chicago Council on Global Affairs' website. 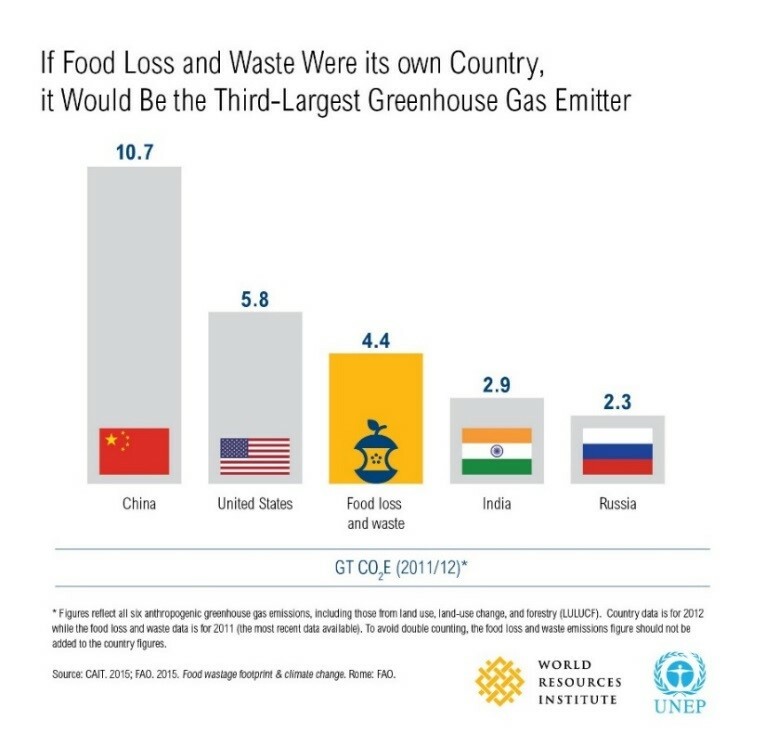 An astounding one third of all food produced for human consumption is lost or wasted between the farm and the fork. Just think about that for a moment: While nearly 800 million people—one in nine globally—are undernourished, more than a billion tons of food never make it to the table. These inefficiencies in our global food system have serious impacts for nutrition, health and the environment. On April 26, the Chicago Council on Global Affairs hosts a Global Food Security Symposium on “Growing Food for Growing Cities.” The International Food Policy Research Institute (IFPRI) and the World Resources Institute (WRI) are proud Symposium partners. The number of city dwellers will rise by 2.5-3 billion by 2050; meeting the demand for nutritious, safe and sustainable food for cities will be a major challenge. 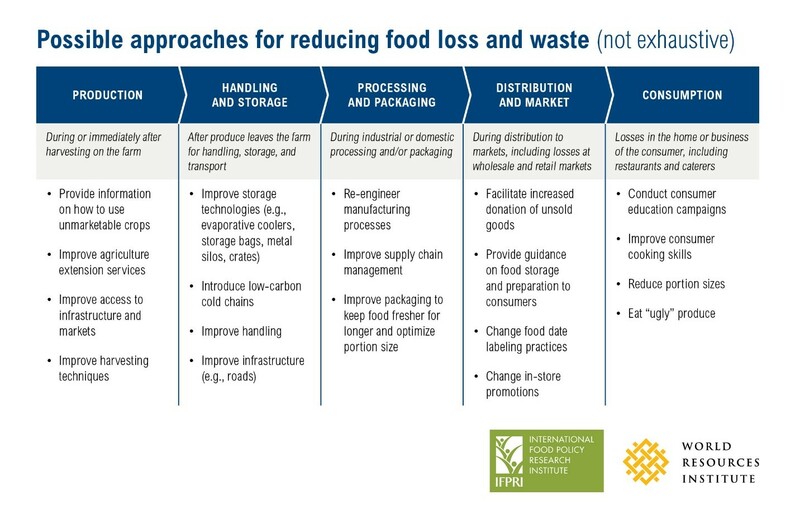 Reducing food loss and waste is an essential part of the solution.